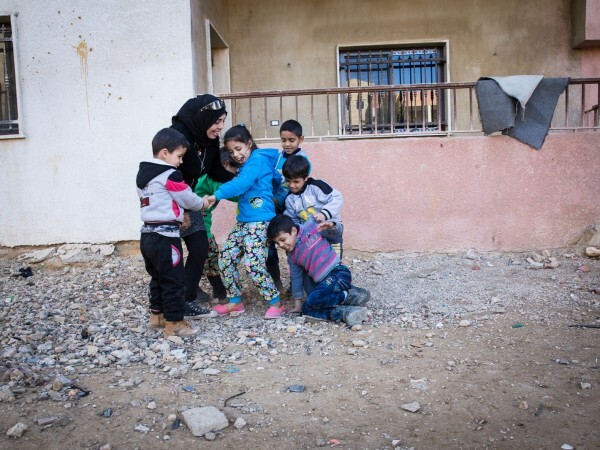 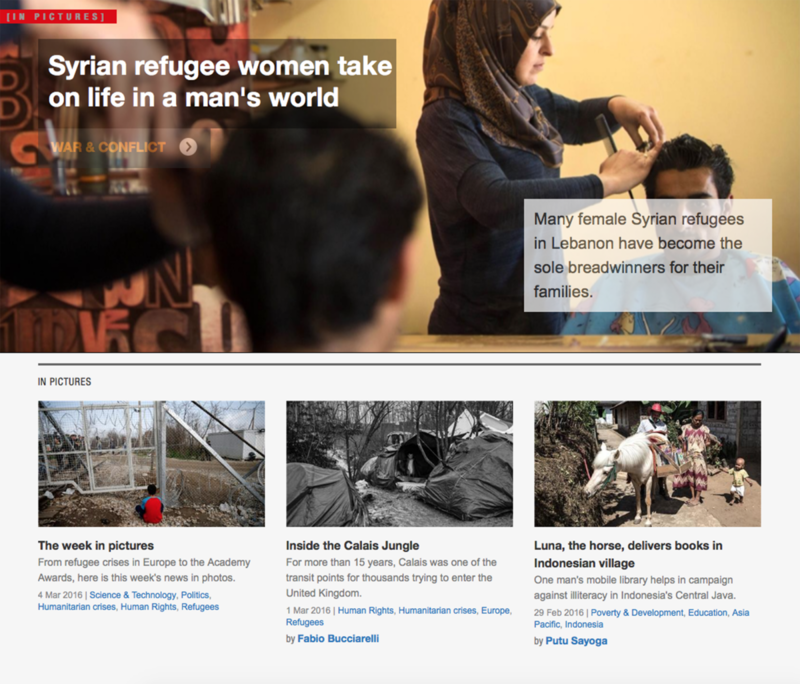 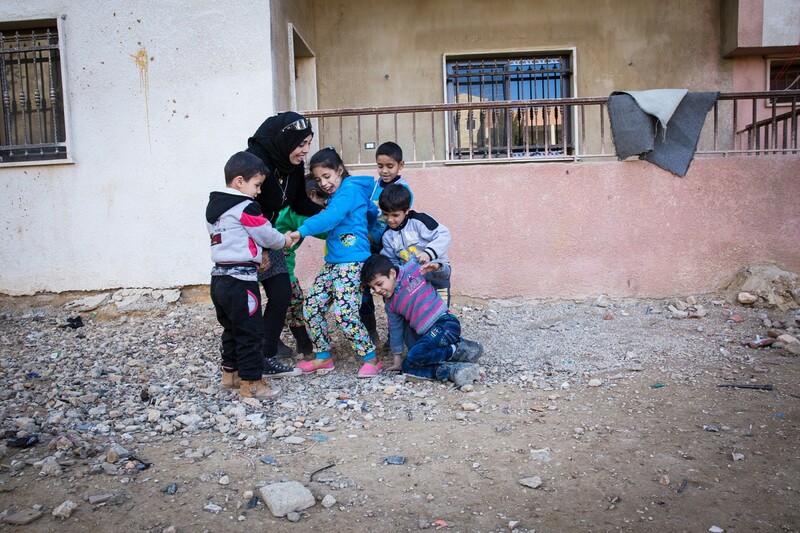 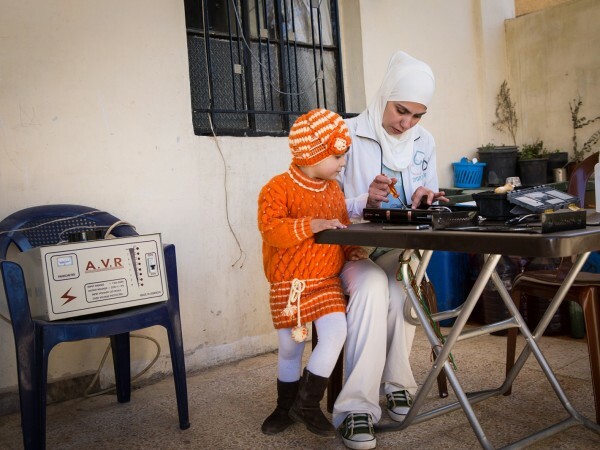 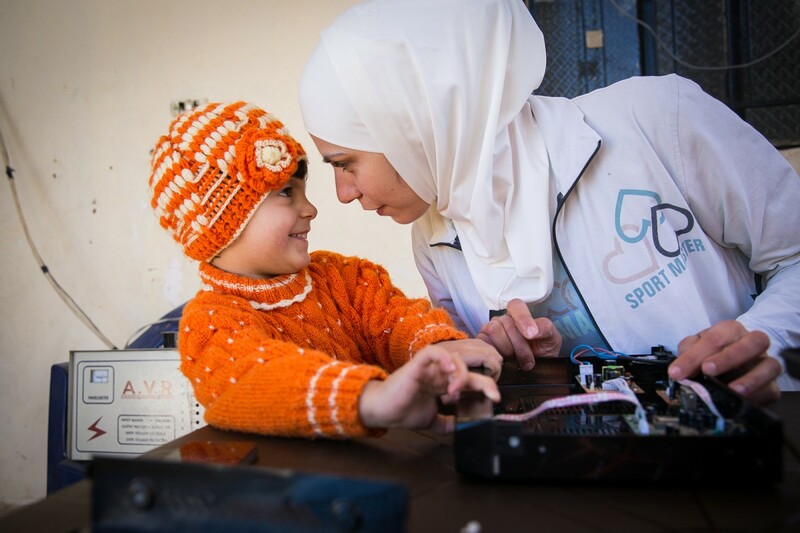 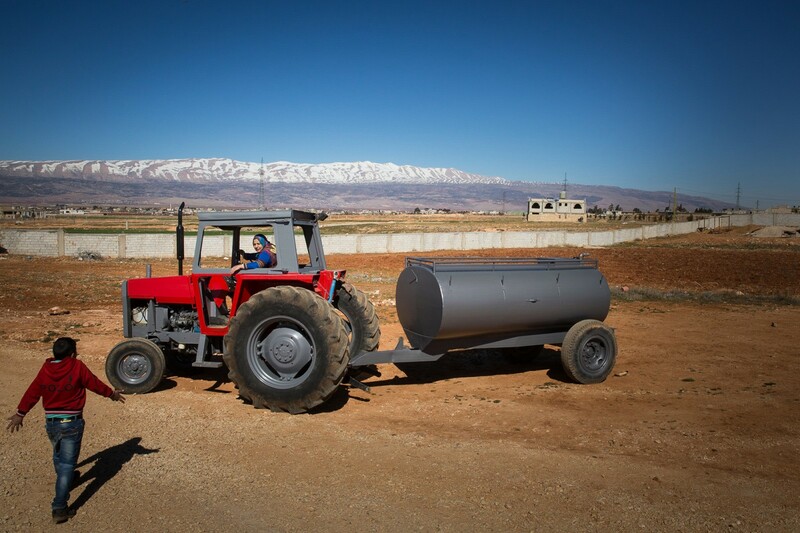 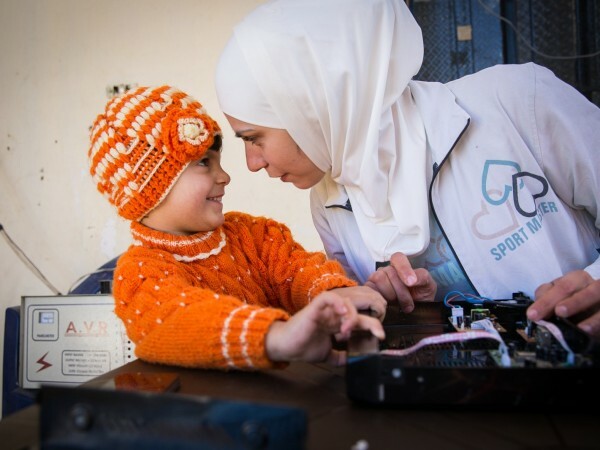 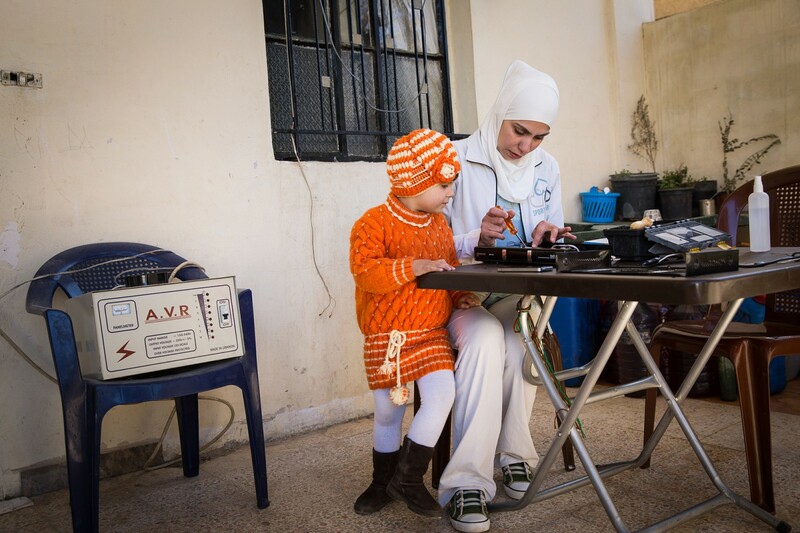 Lebanon, with a population of 4.4 million is currently hosting 1.1 million Syrian refugees. 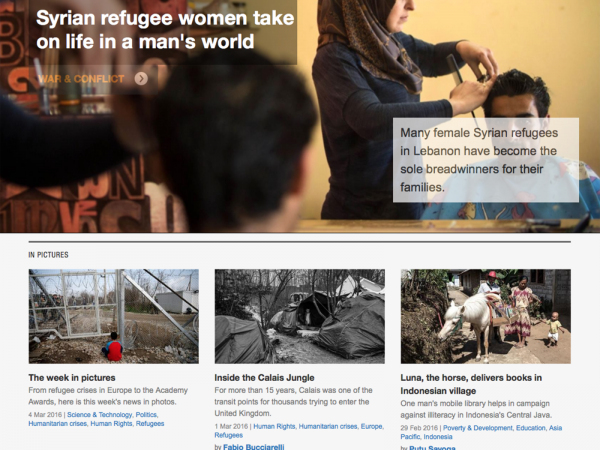 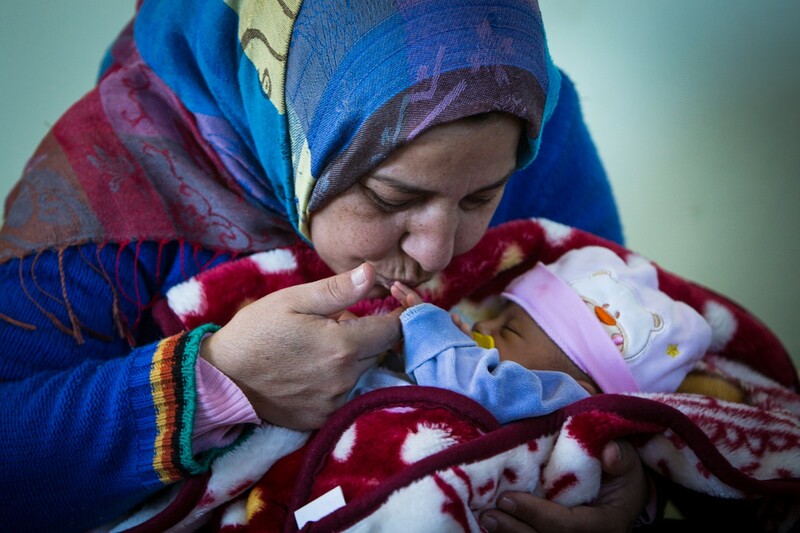 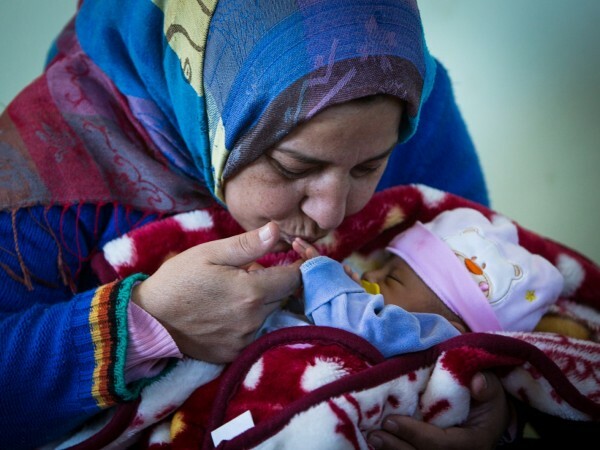 75% of the Syrian refugees in Lebanon are women and children. 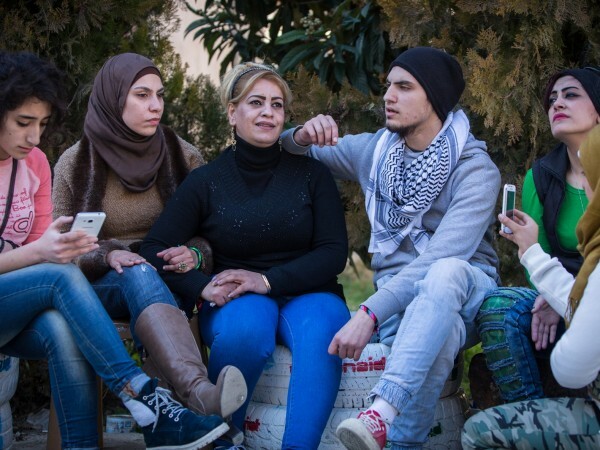 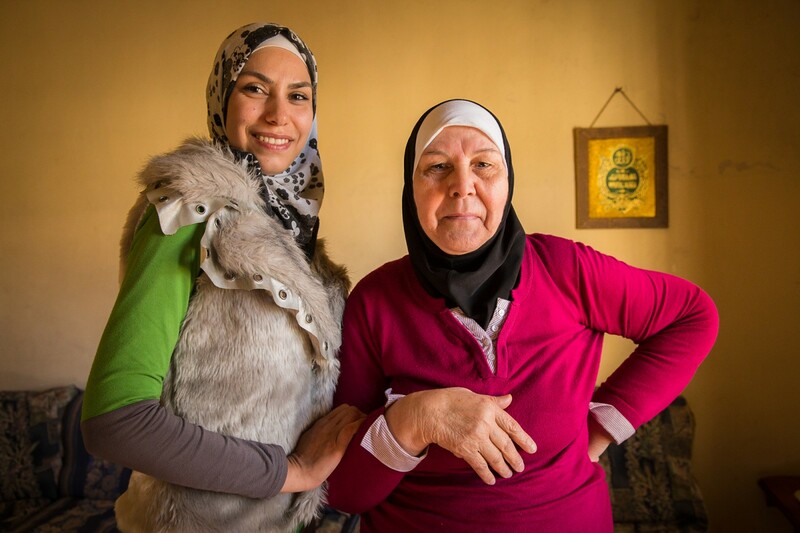 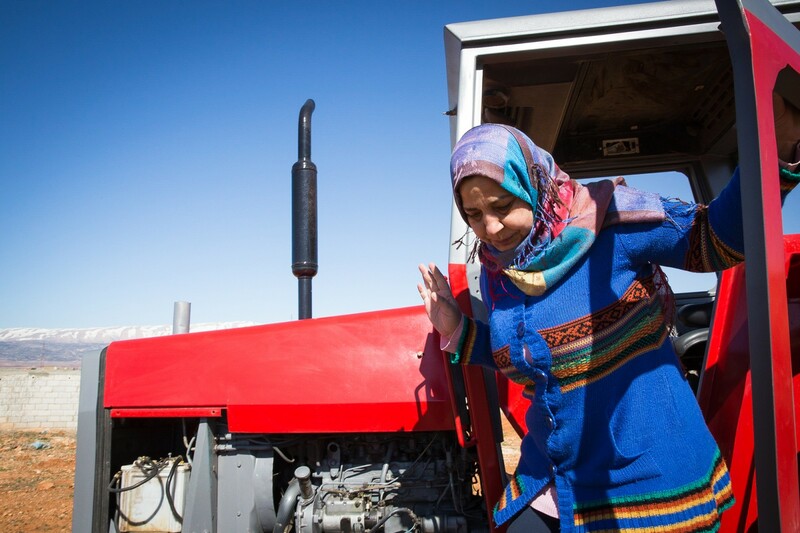 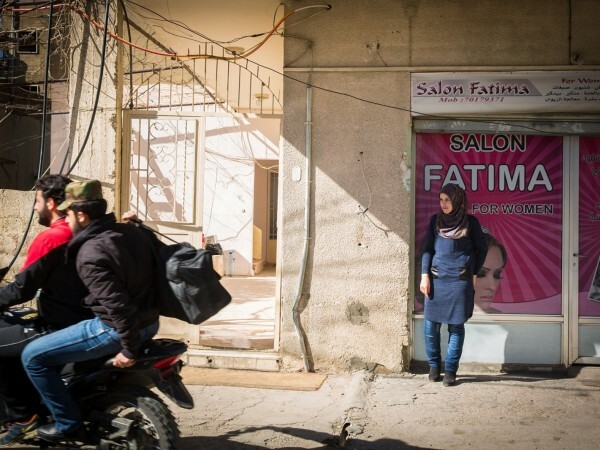 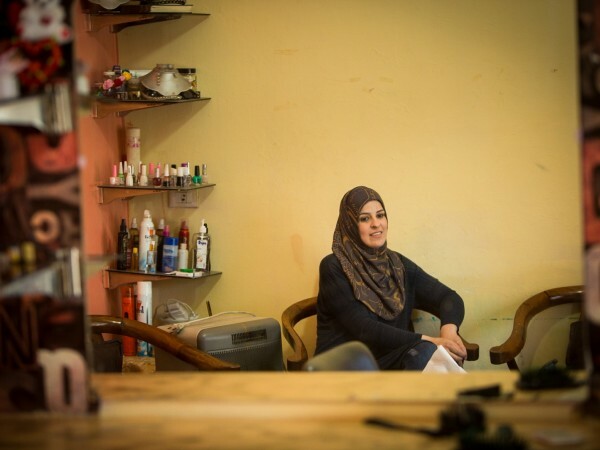 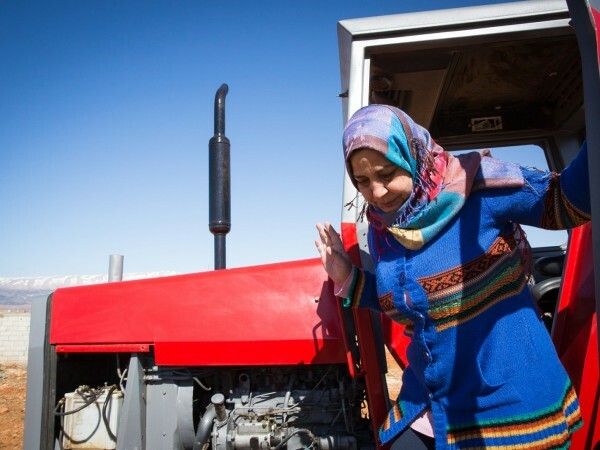 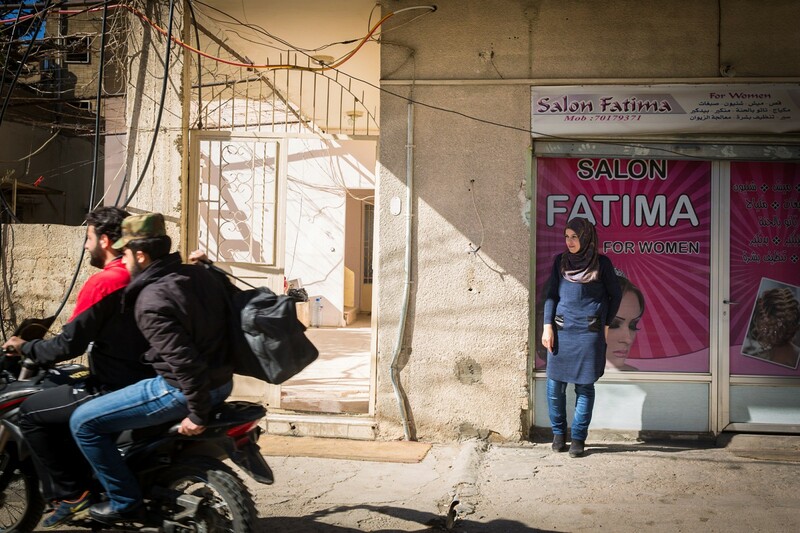 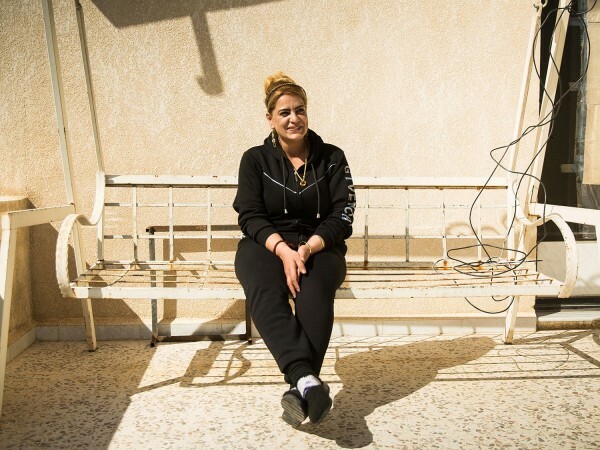 With the proliferation of female-only families, these female refugees are taking on traditionally male roles to survive and are supporting families alone for the first time in their lives. 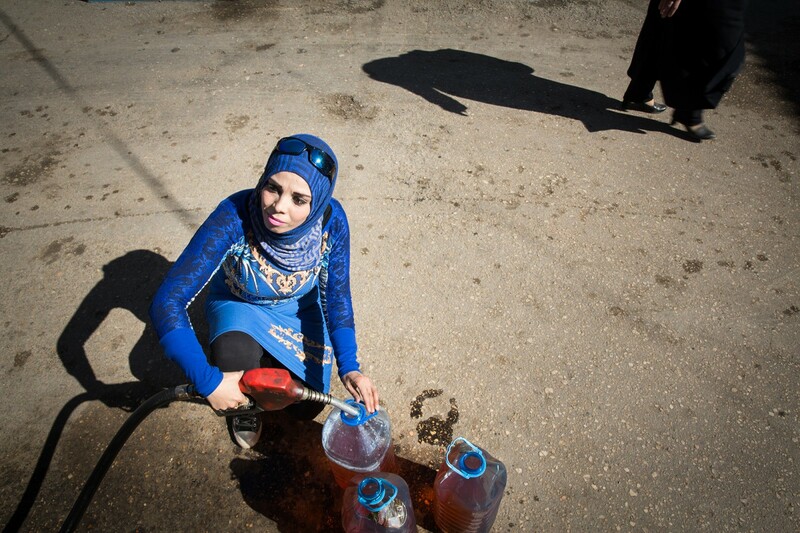 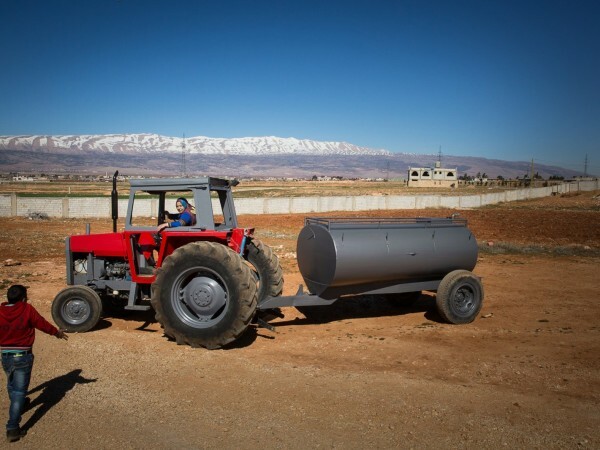 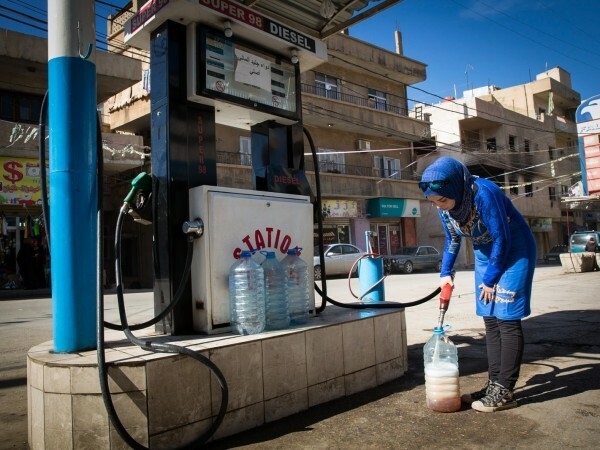 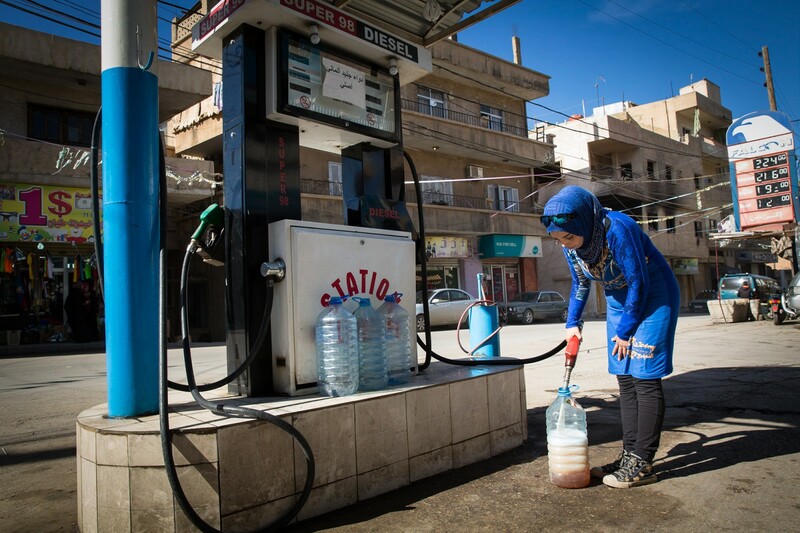 The mass influx of Syrian refugees into Lebanon has put a severe strain on the host country’s infrastructure including their schools, hospitals and water supply. 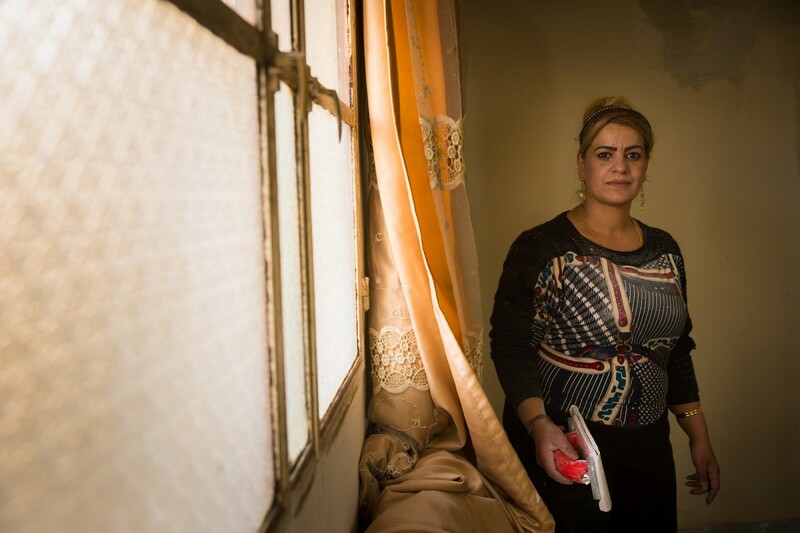 Refugees have exhausted their limited savings, and in some cases have been working informally to provide food for their families. 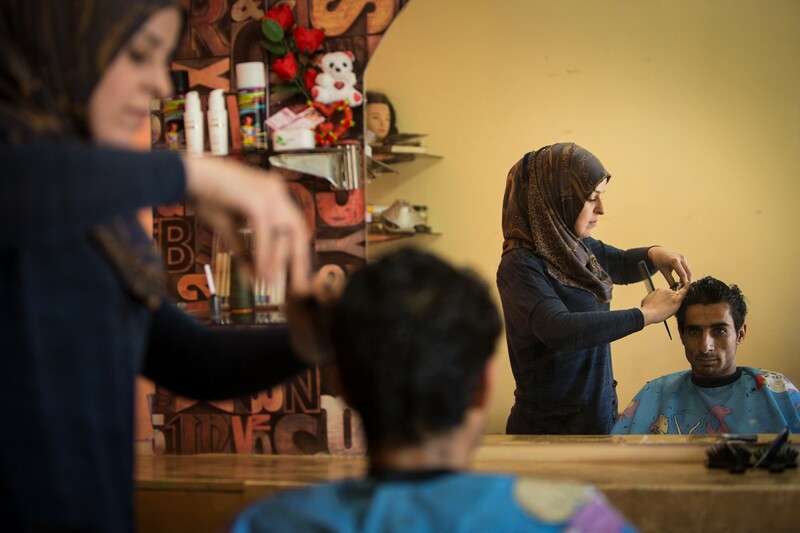 Syrians have been exploited with low wages, poor working conditions and are at constant threat of being deported back to Syria. 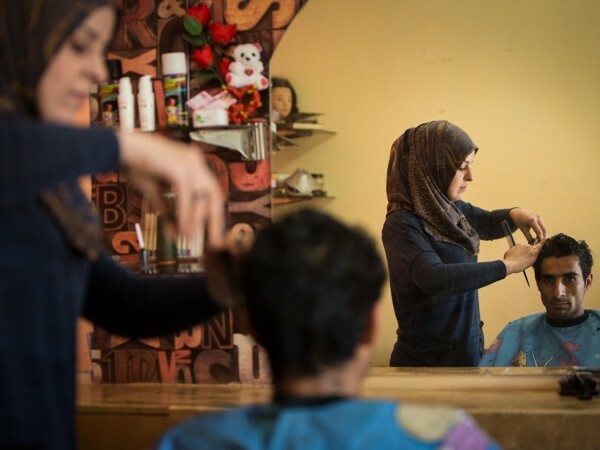 In Lebanon, the authorities require non-registered refugee Syrians to pay an annual fee of $200 for a residency visa and to acquire a sponsor to allow them to stay in the country. 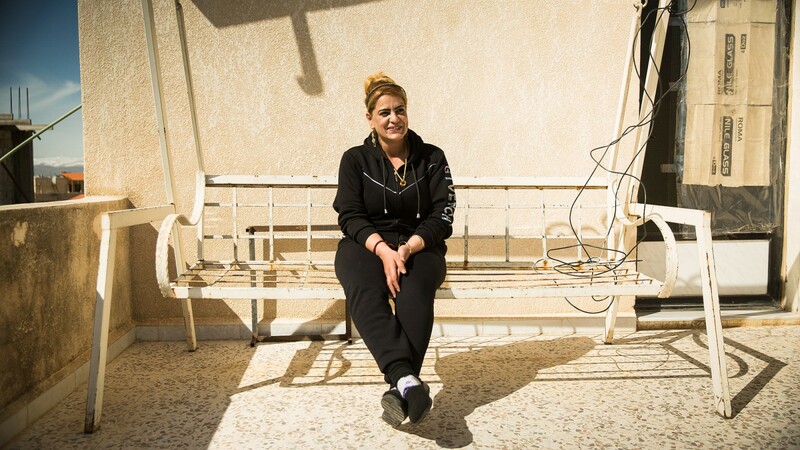 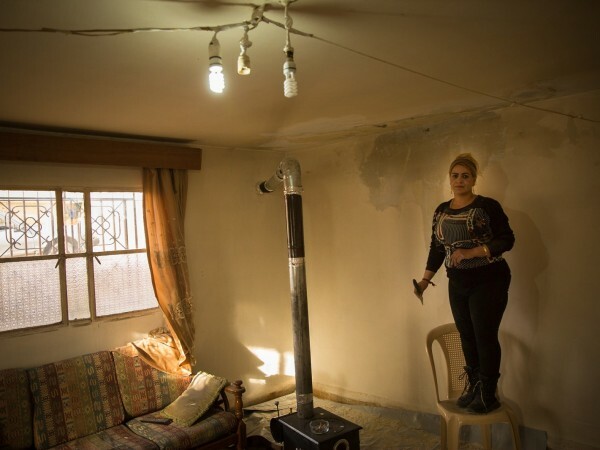 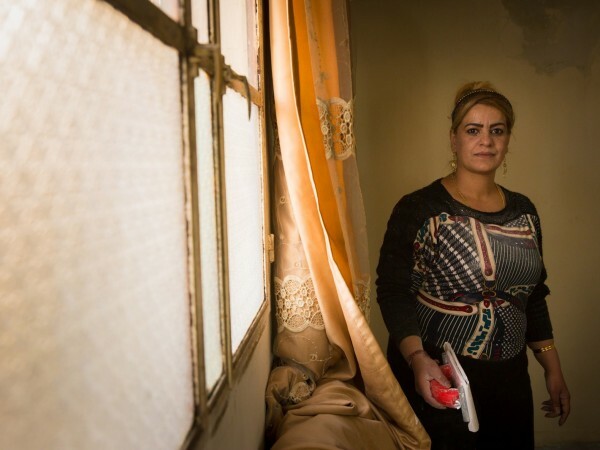 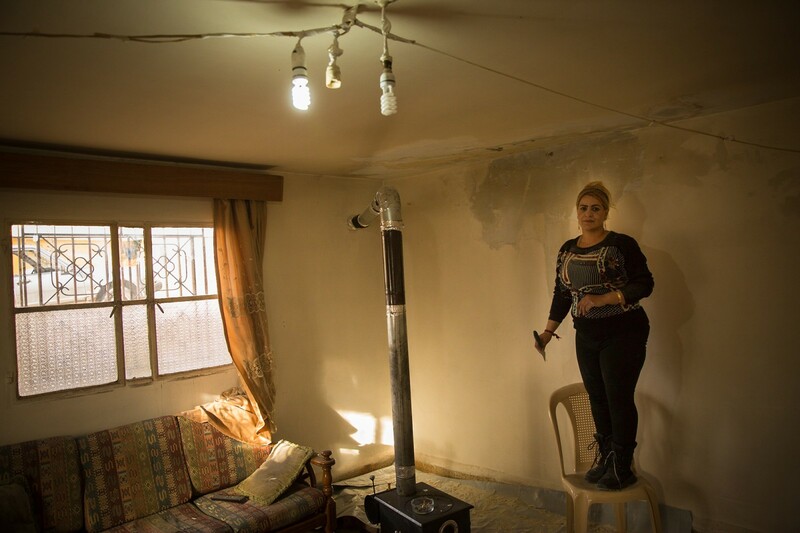 Al Jazeera meets 5 women struggling to survive in Lebanon. 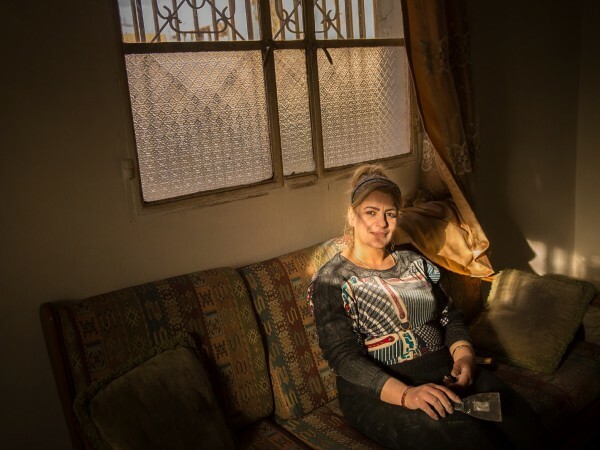 BAALBECK, Lebanon: 16/02/2016: Khuloud Kerbash is a 32 year old refugee from Sweida, Syria. 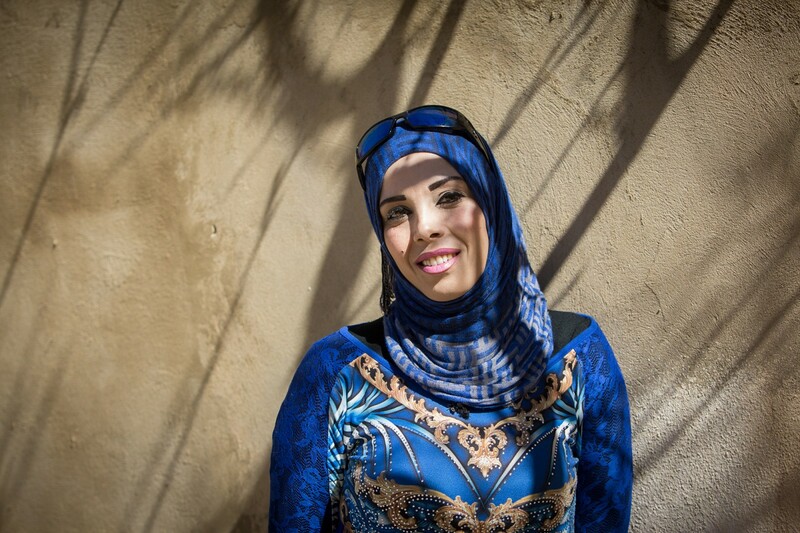 She studied accounting at university but now works as a painter in Baalbeck, Lebanon. 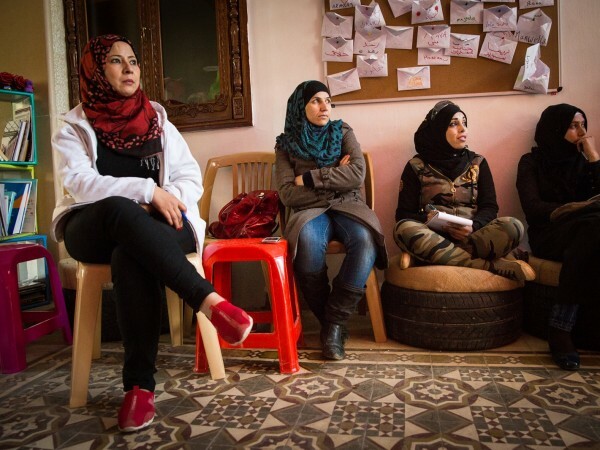 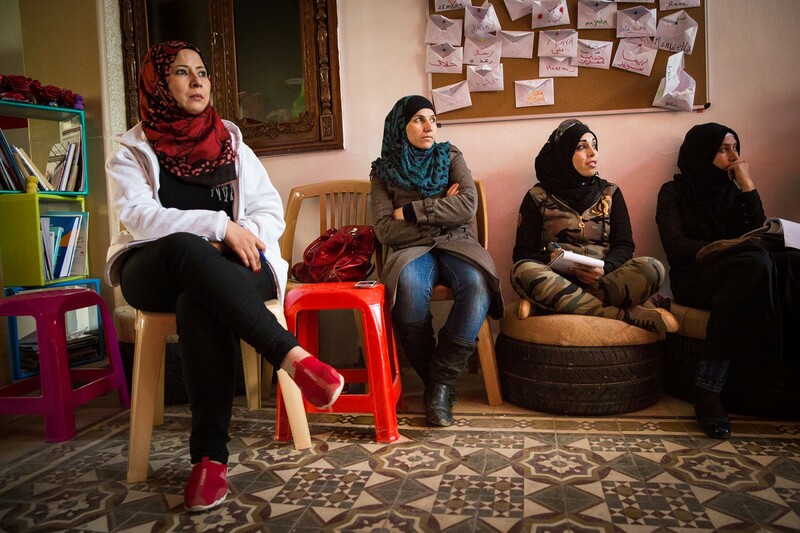 BAALBECK, Lebanon: 17/02/2016: Khuloud with her friends at the Action Aid centre in Baalbek. 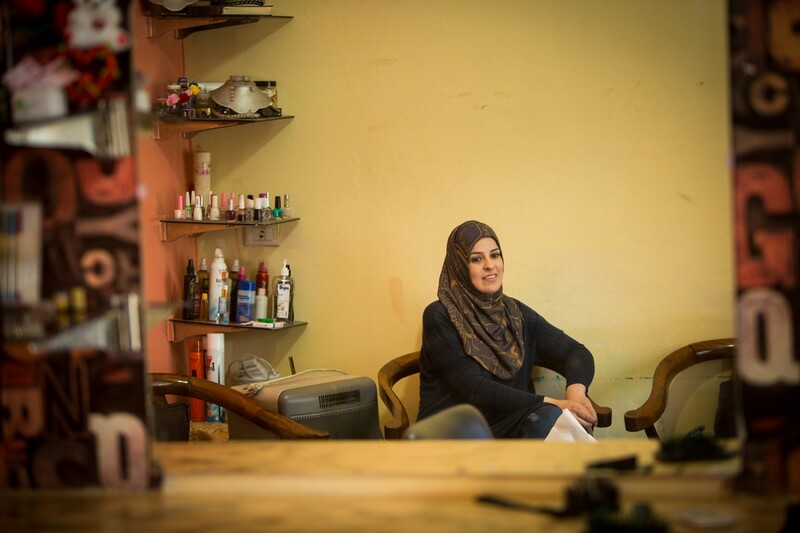 "I am very happy at the centre because it compensated me for the loss of my family and country. 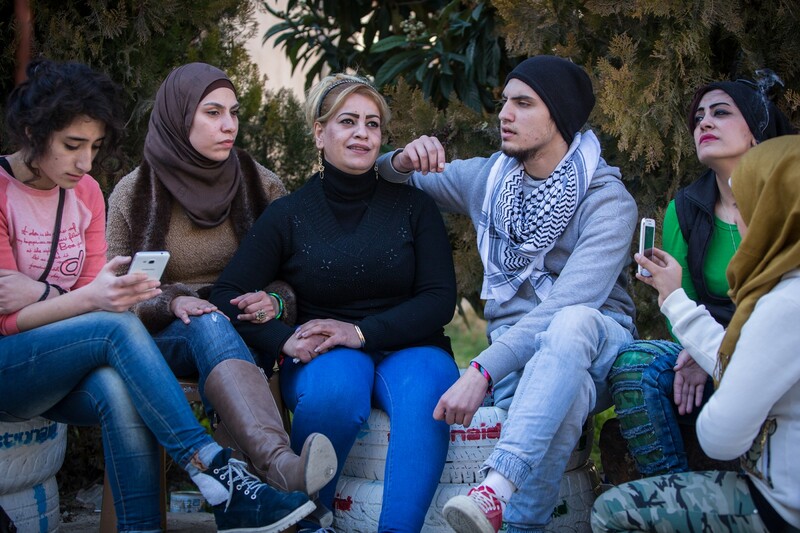 Here, at the centre we are brothers and sisters, we are one hand and one heart. 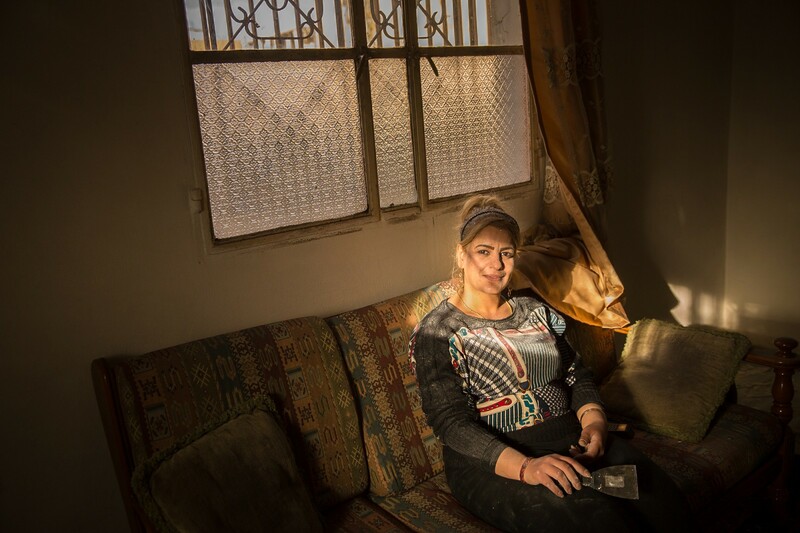 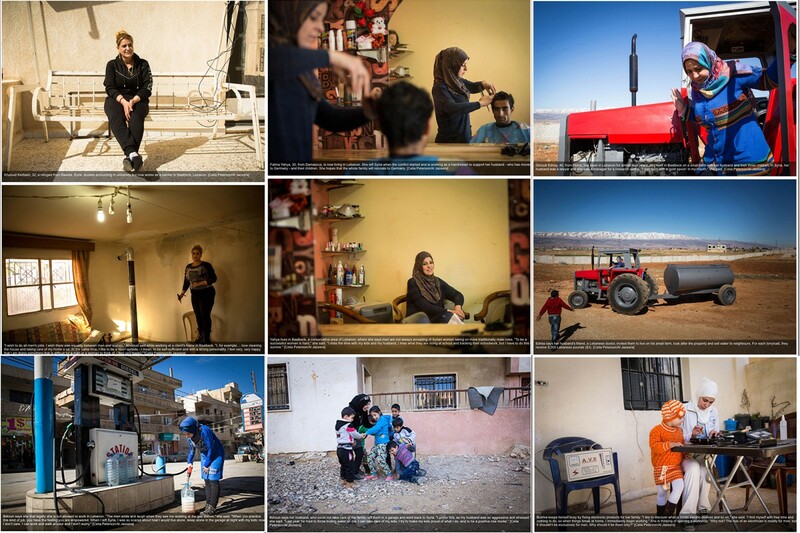 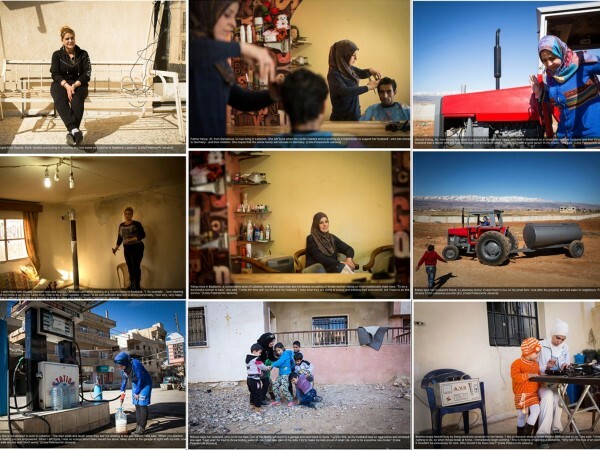 BAALBECK, Lebanon: 16/02/2016: Bushra, 34 year’s old, from Syria is currently living in Baalbeck with her mother, brother and his family. 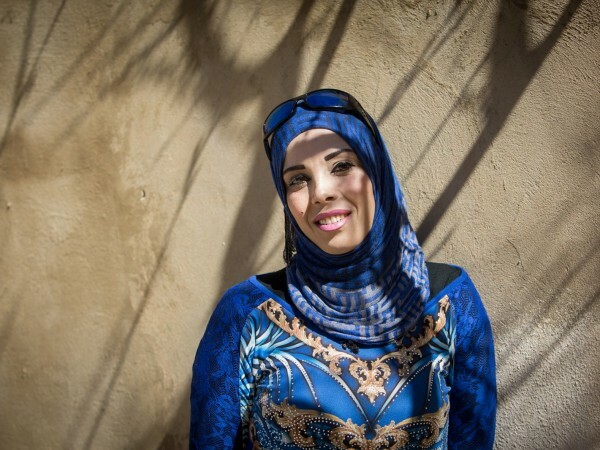 “When I first arrived here, there was a big void. 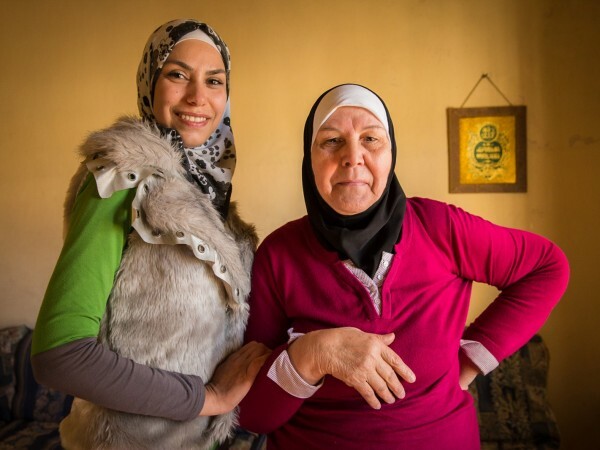 I had no job, I roamed the streets not knowing what to do.” Here she is pictured at her temporary home in Baalbeck with her niece.